Thomas Bachand Blog » Blog Archive » Cliffs. Drakes Beach. Cliffs. Drakes Beach. Point Reyes National Seashore. California. This work is part of my ongoing fascination with Point Reyes National Seashore north of San Francisco. My photography there covers all areas of the park and is part of my larger examination of the California Coast. For information on this image, including archival print purchase, contact me with the title of this post. Registered © Thomas Bachand. All Rights Reserved. 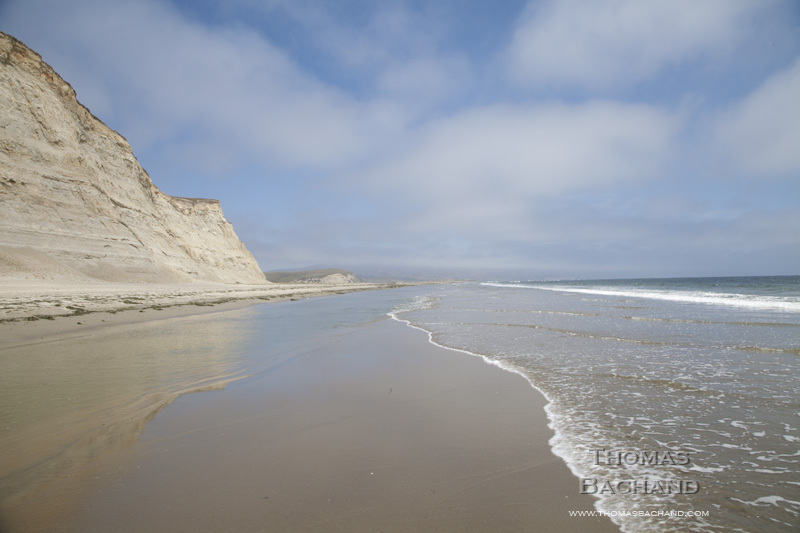 This entry was posted in Coast, Photography, Point Reyes by Thomas Bachand. Bookmark the permalink. Asynchronous Google Analytics for WordPress plugin powered by WordPress Expert at minilibra.com.